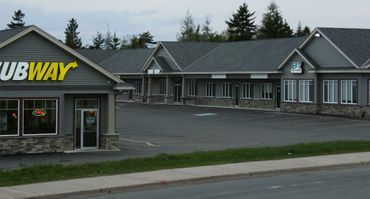 At Rothesay / Quispamsis Denture Clinic, our door is always open for new and existing patients to come in for an appointment, or get more information about our services. That’s because we want our patients to have the best possible care we can provide. We’re health care providers first and foremost, and that’s why we take the time to make sure our patients get the level of treatment they expect and deserve. At Rothesay / Quispamsis Denture Clinic, we want our patients to like how they look. Our biggest compliment is when no one can tell you have dentures. Come in today for a free consultation or call us to see what we can do for you.